We look forward to welcoming you in Vienna! 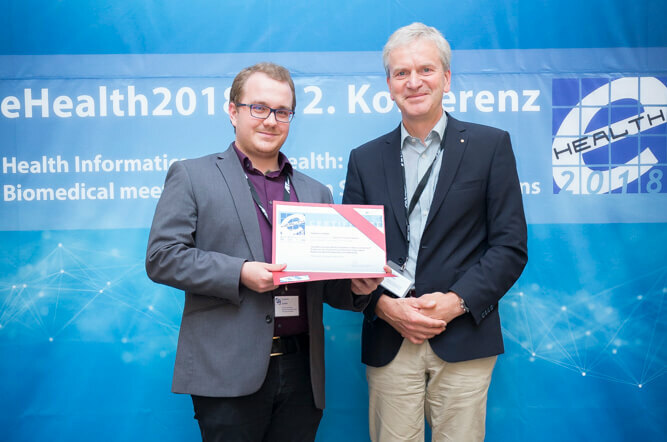 The dHealth (former: eHealth20XX) conference series has been organized by the AIT Austrian Institute of Technology and the Austrian Working Group of Health Informatics and eHealth since 2007 with different partner institutions involved (UMIT until 2016, HIMSS Europe in the eHealth Summits 2013 to 2017 ). Each year, this event attracts 300+ participants from academia, industry, government and health care organizations. In keeping with its motto, "Health Informatics meets eHealth", the event provides a platform for researchers, practitioners, decision makers and vendors to discuss innovative health informatics and eHealth solutions so as to improve the quality and efficiency of health care. It is the USP of this event that Research and Application meet as equals and provide new insights from both the scientific as well as the practical point of view. Starting in 2016, the primary conference language of the Scientific Tracks is English in order to address the increasingly international focus of eHealth and to acknowledge the importance of cross-border health ICT. In Application Tracks, speakers have a choice between German and English. See you at the social event "Heurigenabend"! The E.T. 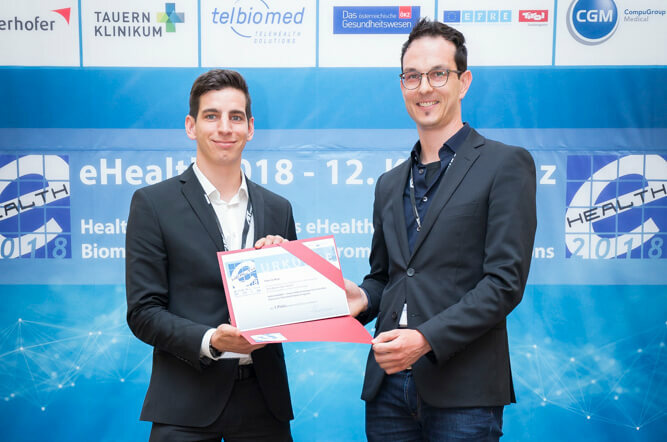 Award - eHealth / Telemedicine Award for Innovative Patient Communication is assigned to the applicant who uses information and communication technology in the most innovative way, in order to establish new opportunities for communication in between health care providers and patients. For more information visit our Awards page! Submissions originating from a master thesis or equivalent can be submitted. The thesis etc. must either be in progress or it must have been finalized no earlier than 2018. The author of the paper needs to be subscribed at a university. Submissions originating from a PhD thesis can be submitted. The PhD thesis must either be in progress or it must have been finalized no earlier than 2018. The author of the paper needs to be subscribed at a university. 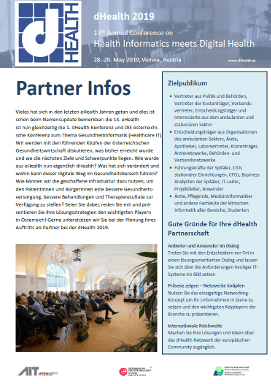 Be a partner of dHealth 2019! Select one of our various partner packages. For orders before 31.12.2018 a discount of 15% was granted. Stay up-to-date by subscribing to our Newsletter! Please be sure to register before 12.04.2019 to get the Early Bird discount. Furthermore, a preliminary programme overview is available now, which will progressively be updated with more details. Paper reviews are complete. 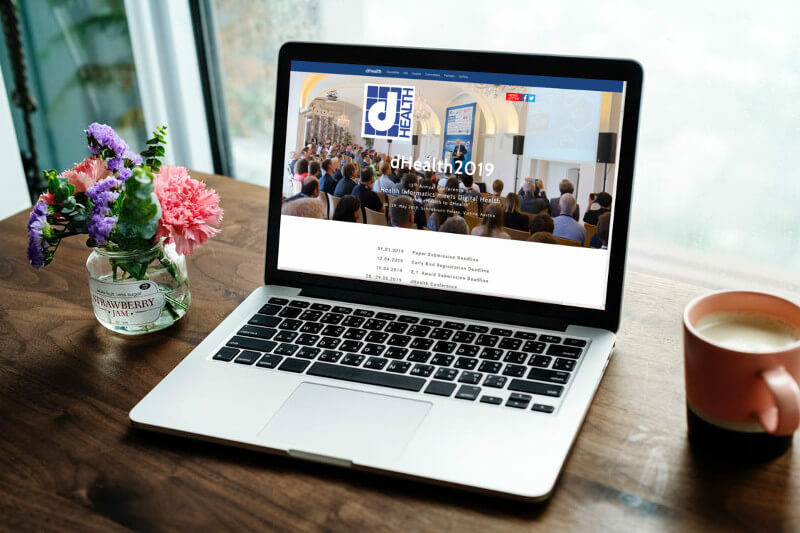 Preliminary acceptance notifications have been sent to all authors of dHealth 2019 today.